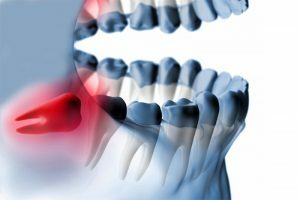 While we always try to keep your natural teeth as strong and healthy as possible, sometimes tooth extraction is necessary to preserve the health of your remaining teeth and gums. 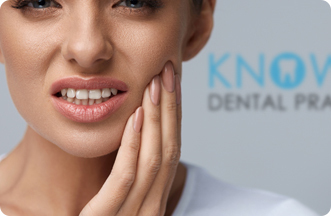 At Knowle Dental Practice, our dentists are experienced and skilled in tooth extraction and the procedure is quick, with minimal discomfort. We will provide you with full after care advice to ensure you know how to care for your mouth following the procedure. Click here or call us on 0117 977 6567 book your appointment now.